Chime Nduka Christian Popularly known among his listening fans as O’ baby, Chime an indigene of Delta State is the go-to guy when it comes to pidgin broadcasting as his reels of pidgin vocab and comics speaks volume. He has over the years plied his trade as an OAP with Hillside FM, Cool/Wazobia FM, Vision FM among a few. 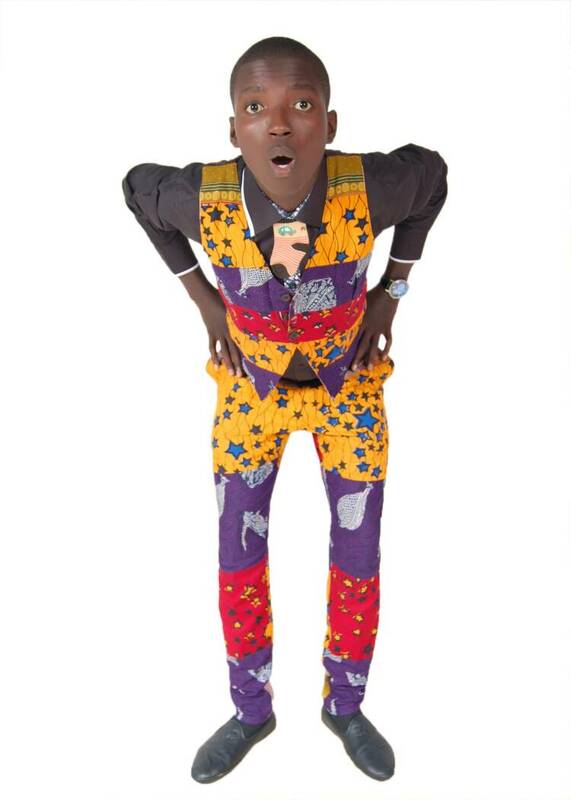 He has also successfully nailed a couple of shows as a stand up comedian in Edo, Lagos and Katsina states. Aside cracking ribs on air, O’ baby has a flair for the big screen and has gone all out to showcase his acting skills in a couple of movies. Chime is a strong supporter of Liverpool Football club and can dig into a plate of Egusi mixed with Ogbono soup and eba, Owho soup and starch, Ukodo, Banger soup and eba or Groundnut soup and eba anytime of the day. His other interests include; meeting new people, travelling and cracking jokes. If you need a human stress reliever, quickly follow O’ baby on Instagram @Obaby_Kpankan.